Styling your hair can become expensive but these days, we have the option to style at home and a great tool for that is a curling iron. With the right tool, you can save tons of money from going to a professional hairdresser. 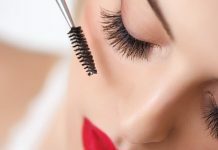 Curling wands and irons can do wonders for your hair if you know how to use them properly. Most of these tools use heat. So you also have to be careful because heat can damage hair. Make sure that you protect your hair from excessive heat. Here is what experts are saying about heat styling your hair. Some tools work both as hair curler and straightener. Here is a guide on the best hair straightener and curler set that you might find useful. So how do you choose the right curling iron for your hair? We’ve made a list of the best items that you can choose from. 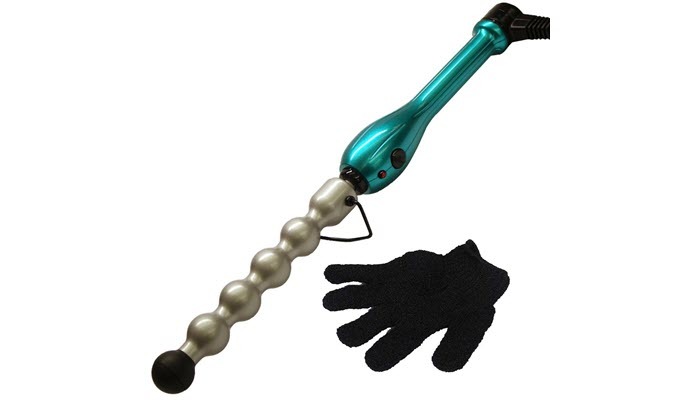 Number one on our list is the Remington Pearl Digital Ceramic Curling Wand. It allows you to achieve professional results with a salon quality high heat of up to 410 degrees. This wand features pearl ceramic technology which makes the plates of the iron smoother, harder, and longer lasting. With this technology and heat setting, you can create multiple curl sizes depending on your preference. It features digital display and controls which make it easier to operate. The wand heats up in only 30 seconds and is 1 to 1 ½ inch in size. 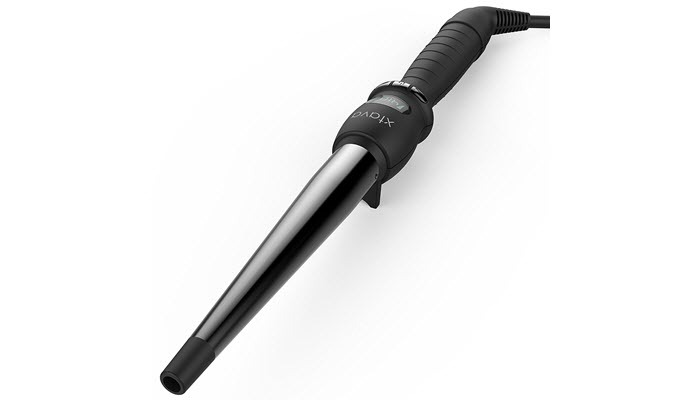 Second on our list is the Hot Tools Professional Curling Iron. This is an advanced professional styling tool with a 24K gold plated barrel. It maintains constant and even heat while you style, adjusting from low to extra hot. Its extra long cool tip will protect you from scalding your skin while you curl your hair. The separate on and off switch will allow the tool to memorize your favorite heat setting. This curling iron is suitable for all hair types. It has 85 watts of power which means it heats up really fast and can heat up to 428F. 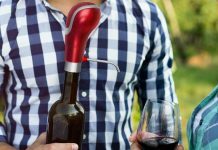 It has a soft grip handle and a swivel cord for easy operation. Another great option is the xtava Satin Wave 5-in-1 Curling Iron. It’s a set of 5 that includes curling irons and wands. This includes 5 interchangeable ceramic barrels with widths of .3 to 1.25 inches. 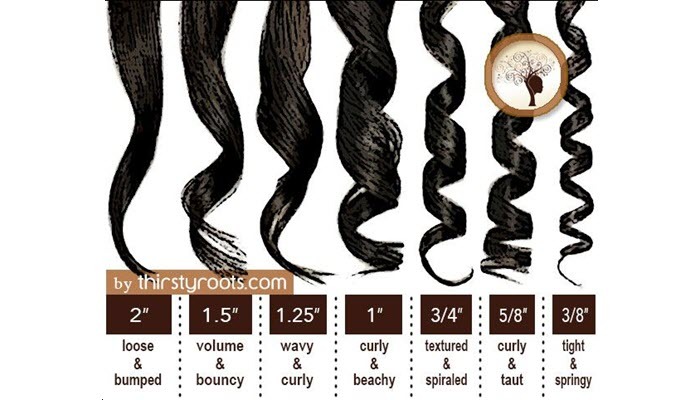 These different sizes will allow you to achieve different types of curls in your hair. Use the larger barrels with clamps to get bouncier curls and use the smaller ones without clamps for more relaxed natural waves. You can choose from up to 9 different temperature settings so you have more control on the heat. This versatile heat setting also makes this tool suitable for different hair types. The Bed Head Rock ‘n’ Roller Ceramic Styling Iron is also a nice choice. 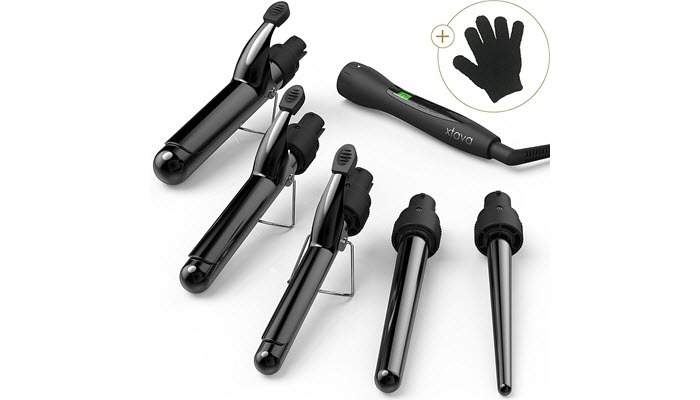 It has a unique bubble wand iron that will give you the defined spiral waves or tousle waves that you want. It is designed to be frizz free which means it will leave your hair shiny and smooth even after curling. 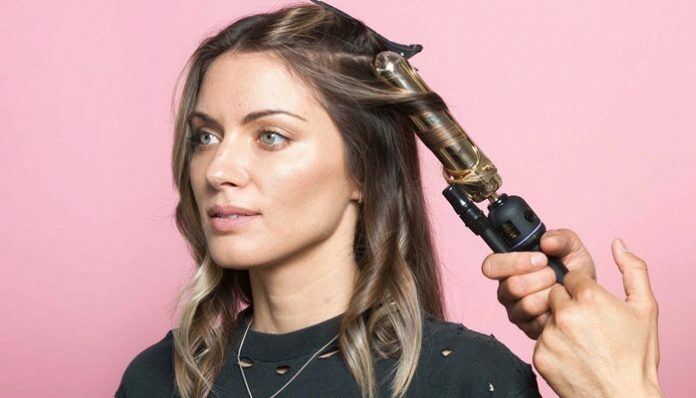 Its clamp-free wand allows for even heat distribution so it won’t damage your hair while styling. The set includes a heat protector glove so you can shield your hand from the heat as you use the iron. It also comes with a safety stand to help you prevent burns when resting the wand in place. 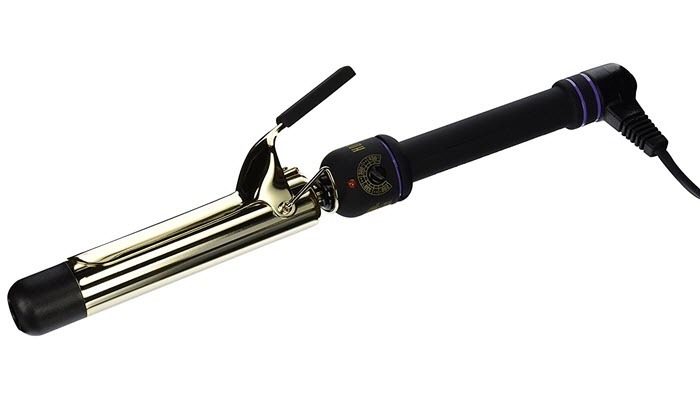 You should also consider the xtava Twirl Curling Wand. This features ionic ceramic and tourmaline technology which causes less heat damage and helps you achieve smooth, silky, and frizz free curls. 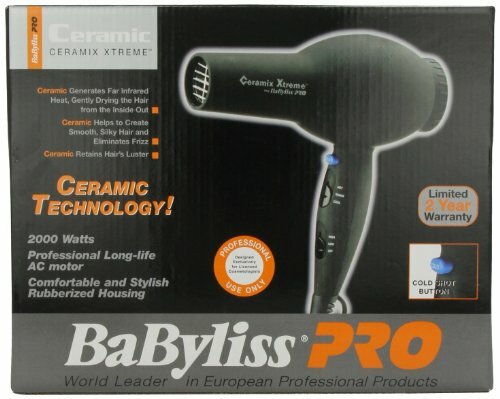 It has up to 22 heat settings which make it suitable for different types of hair. You will also have great control on the temperature settings. The barrel size is from 0.5 to 1 inch so you can choose the size of the curls that you want to do. This wand has a smaller barrel size which means you can achieve tighter curls. It includes a carrying case and a heat resistant styling glove. 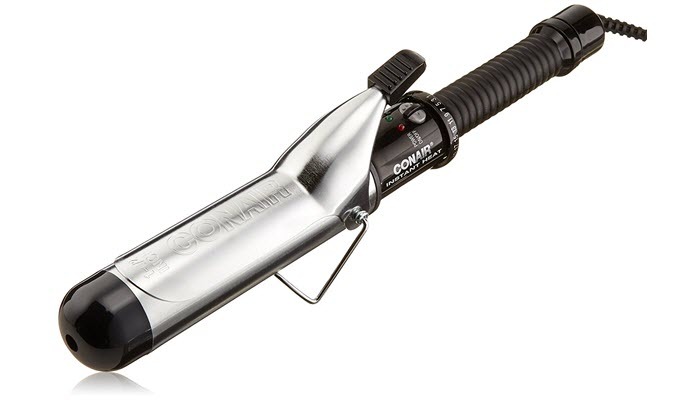 If you’re on a tighter budget, the Conair Instant Heat Curling Iron is perfect. It’s an affordable tool that offers great quality. It features a nonslip grip handle which makes it safe and easy to use. The multi-layer technology allows you to achieve beautiful and long-lasting curls. It has a 30-second heat up time so you can style your hair quick and easy. The extra long cooling tip protects your skin from burns. It has 25 heat settings so it can accommodate different hair types. The 1 ½ inch barrel is great for creating medium bouncy curls. A disadvantage is that you can’t make tighter and more natural looking waves. Picking the right curling iron depends on the type of curls you want to achieve as well as the size. Your hair type is also a factor. Bigger barrels naturally create medium curls. This is great if you want bigger and bouncier curls. If you want tighter and more natural looking waves, you need a smaller barrel size. If you feel like you want to do both, it’s best to choose a barrel that is thicker in the bottom and thinner on the tip. This offers more versatility in styling. Not all curling irons have clamps. The advantage of clamps is that it can create longer lasting curls but they may be tricky to use. Curling wands without clamps are generally simpler to use but the curls may not hold out for too long. Depending on your hair type, you may need your curling iron to be hotter or cooler. It’s ideal that you choose one with the right amount of temperature. Friskier hair needs more temperature so make sure that the heat goes up high. Ideally, your curling wand should include a protective glove so that your hand is protected from burns. Other features to look for in a curling iron include the new ionic technology which is generally safer for your hair even with heat. A swivel cord would also be a great feature because it helps you style more conveniently. Best Space Heater for Apartment: Which Product Should You Buy?